In the early weeks of January, TiVo unveiled their plans to add smart home integration, including voice control through Amazon’s Alexa and Google Assistant to their set-top boxes. 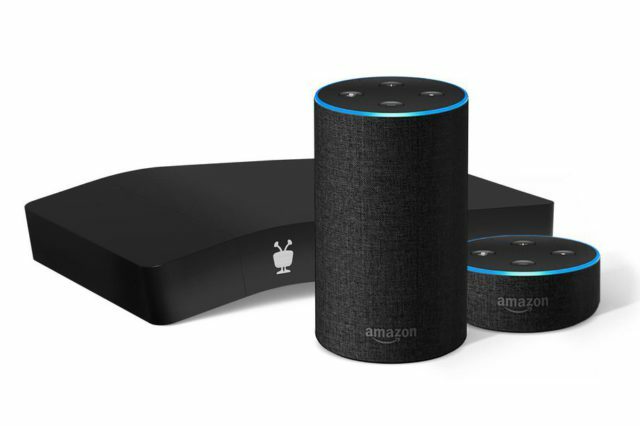 The company just announced that its series 4 (Premiere), 5 (Roamio), and 6 (Bolt) DVR boxes are receiving an update that will let customers instruct an Alexa-enabled device to perform functions like changing channels, skip commercials, launching a streaming app, and more. 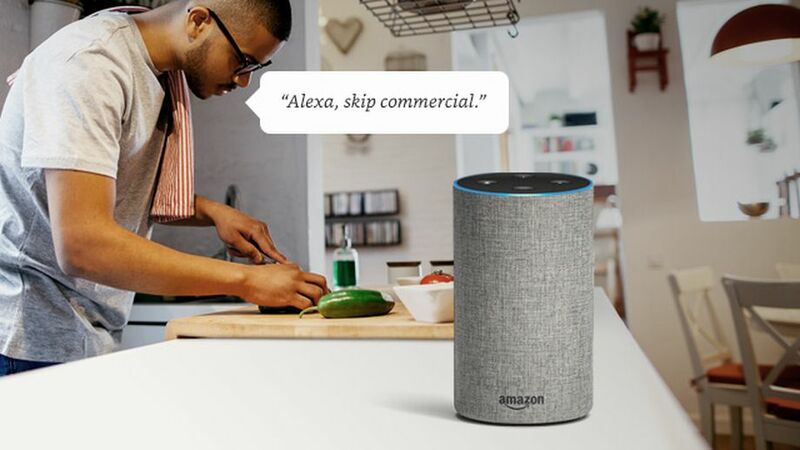 Other non-core functions your Alexa can control includes the ability to control playback and pause, fast forward, rewind, or jump back 8 seconds in the content you’re viewing. Don’t be in a hurry to ditch your Tivo remote yet because your Alexa can’t control everything on your device yet. Functions like searching for content, scheduling recordings or a OnePass is currently limited to your TiVo remote. The rollout should be complete by June 1st.